Events & Workshops – Lammscapes! 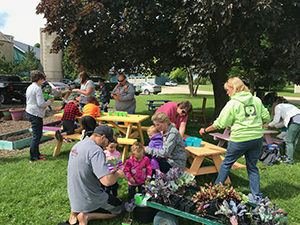 2019 Spring Events & Workshops! Lamm Gardens is Open for Spring! Please check back or find us on Facebook for new workshops, dates & events added throughout the season! Invite Friends! We recommend bringing a pair of gloves, a pruners & remember to dress for the weather! Workshops will be inside our greenhouse but materials are gathered outside. Times vary according to event. Please call 262-677-3010 or email with your questions. We are OPEN for Spring! We’re super excited! Stop in & see what’s NEW! 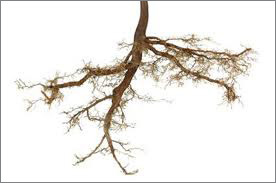 Bareroot Tree SALE! Thru April 25 (or while supplies last) – Jump start your season with planting & $aving! 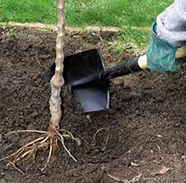 Limited quantities of trees that our lightweight with no heavy pot, less money & easy to plant. Watch them bud & bloom this Spring in your yard! Spring Planter Workshops – $39 includes planter, potting mix, spring hardy plants & flowers. Sign up for time slot of your choice, workshops offered each hour. 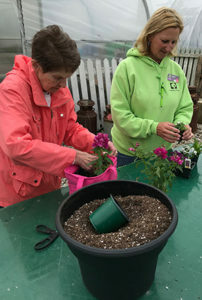 “Spring Surprise!” Planter Workshops – $39 includes planter, potting mix, cold hardy plants & spring décor – Enjoy spring color for your front door & your Easter celebration! NEW! Salad in a Jar Workshops – $29 Make & Take home your own fresh salads with all the fixins’ – check out this healthy alternative to eating on the go! 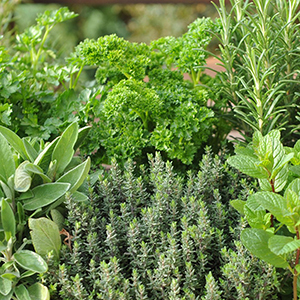 Includes containers, ingredients & grow your own info. 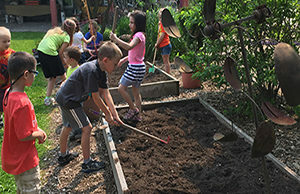 Kids in the Garden – Free event! 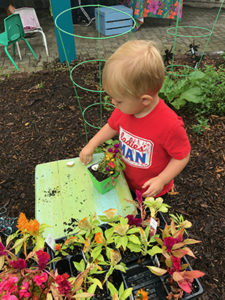 June 8, 11am – 2pm and June 12, 10am-1pm, Garden Railroad & train barn, story time & family activities. *Planter workshops are even better with a group of friends! Bring a group & make it a party! Schedule your group of 10 or more people and the leader receives a FREE planter workshop! Choose from workshops listed above. 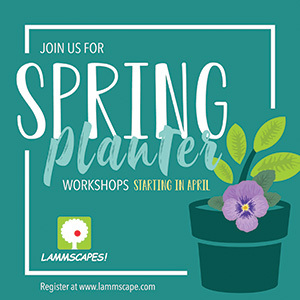 Contact Laurie at llamm@lammscape.com to schedule your date & time. Stay tuned for upcoming seasons: October – Pumpkins in the Pines! Hayrides & fall family fun! Can’t make it to a workshop? We’ll create it for you! Ask about our “Planter Pickup Services: Ready for your patio when you are!